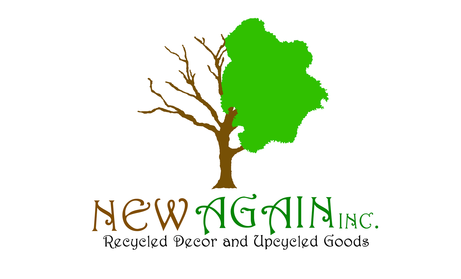 New Again, Inc. is an organization which has made a difference in the lives of handi-capable people. Young adults with disabilities learn to become artists by creating jewelry, home décor and gifts using recycled material that are donated to the organization. These creations are sold in their retail shop in Plymouth, MA and the store is manned by volunteers and some of the artists to learn retail management skills. Having multiple target audiences- care takers, referring partners, in-kind donors, store clientele, and monetary donors, New Again, Inc. needed to learn how to create a marketing strategy and what the goals were for each offline and online tactic. Aria Strategy Group created a training session that was conducted over several webinars. Topics included brand recognition and identity, how to increase traffic to their website, retail store and social media outlets, reaching more individuals in each target audience and an implementation plan for the next 3 years. With this training, New Again, Inc. now has the tools and the knowledge to grow their program and help more people learn new skills.